We specialize in Audi. 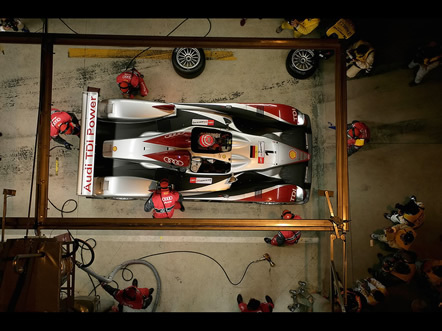 Our expert Technicians know your Audi inside & out. Your vehicle represents a significant investment, and taking an active role in maintaining your Audi will help you protect this investment. Proper maintenance will help extend the life of your Audi and preserve its value. In addition to helping you avoid costly repairs down the road, regular maintenance will optimize your Audi’s performance, reliability and fuel efficiency.